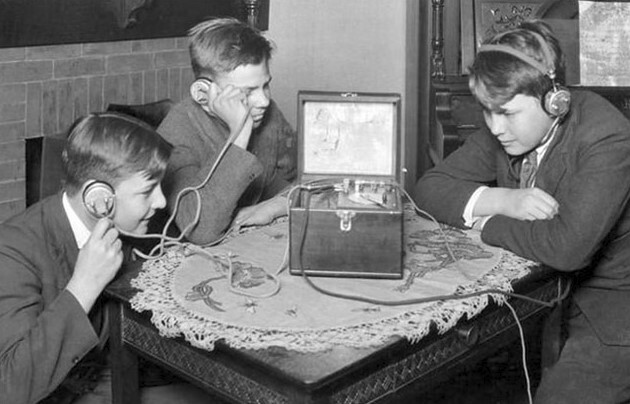 View More Who Really Invented The Radio? The Extremely Large Telescope (ELT) is an astronomical observatory and the world’s largest optical/near-infrared extremely large telescope which is under the construction. It is located on top of Cerro Armazones in the Atacama Desert of northern Chile. Originally called the European Extremely Large Telescope (E-ELT), the name of the ELT was changed in 2017. Its new name, the Extremely Large Telescope, reflects the growing number of the European Southern Observatory (ESO)’s international partners and the instrument’s location in Chile. Thanks to an ALMA radio telescope of scientists found snow in very young planetary system. According to scientists, for the first time in the remote young planetary system was recorded snow. Using a Atacama Large Millimeter/submillimeter Array (ALMA) radio telescope, astronomers photographed a precipitation in the form of snow in system of the TW Hydrae. It is a star in constellation of Hydra being in 176 light years from us. This is the orange dwarf of a class K of the main sequence like T Tauruses. By the sizes and weight it is slightly less than our Sun. The TW Hydrae is included into star association with the name of the same name into which also enters and 2M1207 – the red dwarf with recently opened planet. The proto planetary disk is found in a star. The age of a star makes about 10 million years. Astronomers explain that small parts of water quickly freeze in planetary TW system of the Hydrae, turning into snowflakes. With help of new supervision of Atacama Large Millimeter Array(ALMA) radio telescope, settling down to the Atacama Desert, Chile, was found the huge star germ which weight exceeds by 500 times of our Sun. Now it is development of further growth. In the Milky Way didn’t find such star yet. This process will come to the end the birth of the new star which luminosity will be equal about 100 solar masses. There are two opinions of an origin of such massive stars. One of opinions says that the parental cloud breaks up to parts. In each part there is a kernel then each of them starts contracting, thereby forming a new star. In other opinion, the cloud contracts as a single whole. The matter of a cloud goes to its center and already some huge stars there start appearing. The mysterious flashes of radio waves arising for billion light years from us from depths of the Universe, throughout long time were nonplused scientists. The radio waves forced the scientists to put forward the most improbable theories about their origin. The international research group excludes possibility of existence of terrestrial sources for four splashes in radio waves. Astronomers claim that brightness of splashes speaks about their origin from cosmological distances when the Universe was twice more younger, than now (about 6-9 billion light years). Being accompanied explosion, they shows that come from large-scale astrophysical events with participation of relativistic objects, such as neutron stars or black holes. The leading author of research Dan Thornton from the Manchester University and the Australian scientific organization CSIRO noted that it can be any space cataclysms and the extreme events. These events can be connected with big weight or energy of objects participating in them as a source of radio splashes, for example merge or death of stars, eating of stars by black holes. 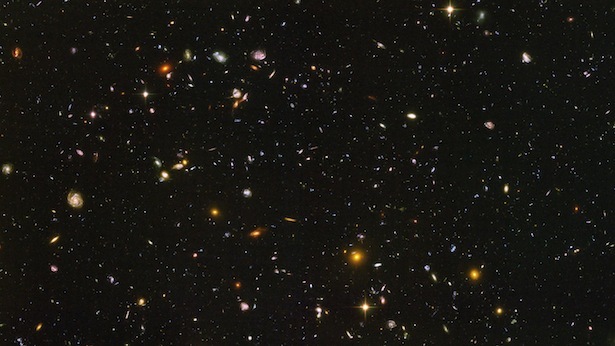 Scientists learned of what were constructed the first stars and galaxies of the Universe. 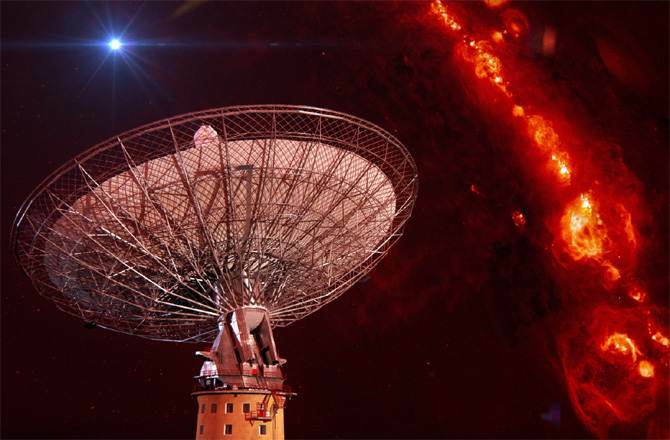 Thanks to a radio telescope of CSIRO which is located in the Australian Observatory Parkes, astronomers could find the main construction material from which the first stars and galaxies of our Universe were created. 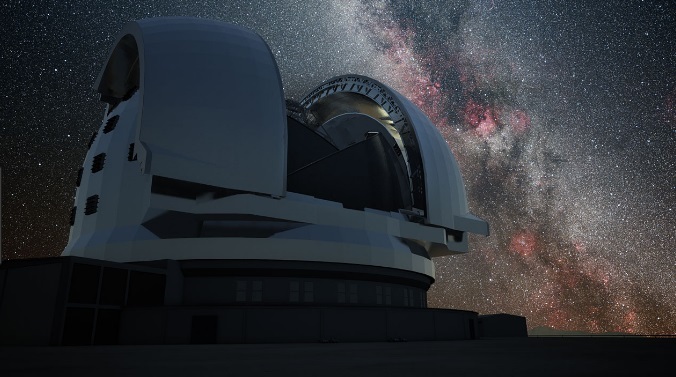 BY the words of Professor Ron Ekers the telescope of CSIRO is one of the few telescopes in the world which could carry out such difficult work and find a material from which the first stars and the first galaxies in the Universe were created. It appeared that cold molecular hydrogen (H2) was the key material of forming the first stars and galaxies. 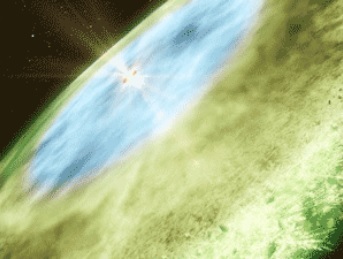 It was found in early stars and galaxies with help of CO intermediary gas which radiates radio waves. To make the discovery, scientists studied the remote protogalaxies and other protoobjects of the Universe. The most powerful radio telescope of the world will pull back the curtain on the planet obscuring birth. During last two years, the scientists added some antennas and resolution to the Atacama Large Millimater Array (ALMA). 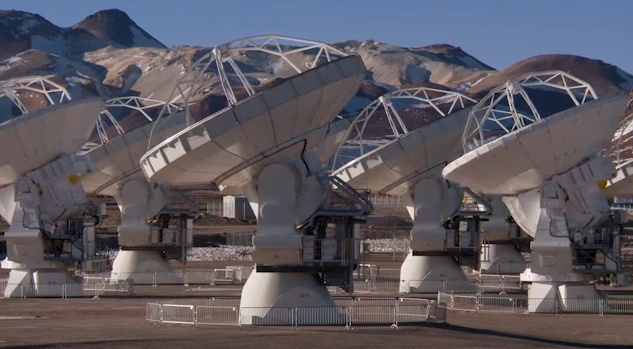 The ALMA radio telescope will start its operation in the next week. Last year the AlMA measured the orbits, which moves around the star, and found that the orbits has less dimensions, than the scientists thought. There is two methods for telescopes to find a new exoplanets: one- the gravitational wobble, second- changes of brightness during the passing directly in front of its star. 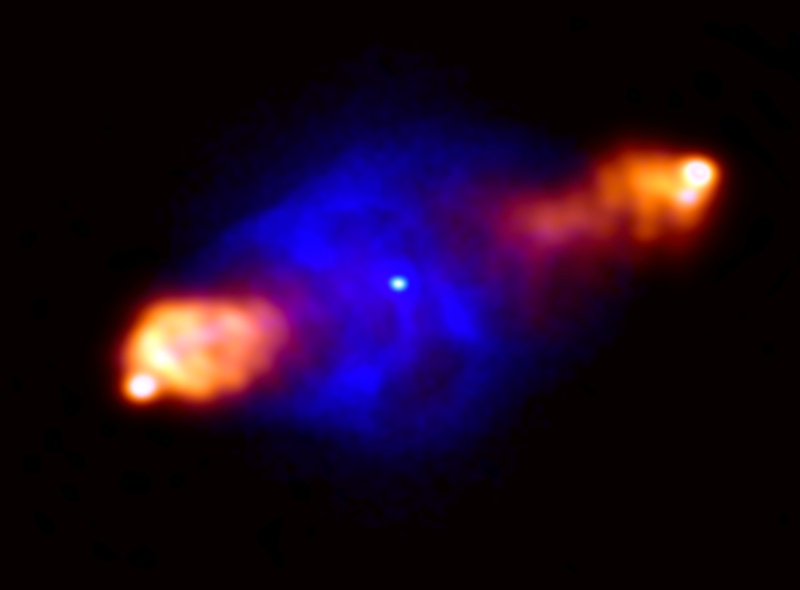 ALMA radio telescope will announce the converting of cold gas into clouds in the protostars. The secret of 1,3 billion facility’s solution are height and distance. Facilities of ALMA sit on a 5000 meter high above the sea. The astronomers, working in ALMA facility at 2900 meters, will use oxygen. The ALMA system include approximately 50 antennas. 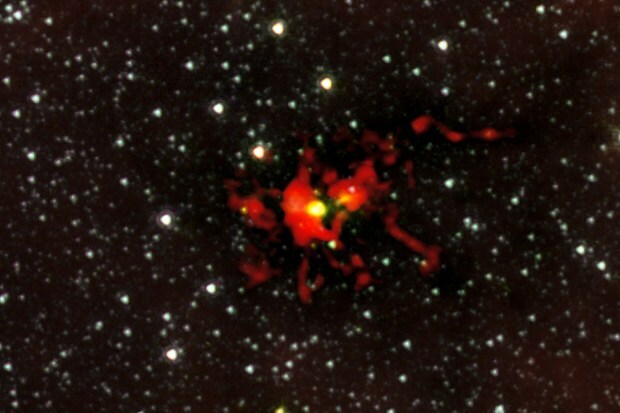 The system of operating is following: the antennas snag an astronomical signals from the sky, combine all the results in the computer, for getting final information regarding the place, form where they snag the signal.This system allows ALMA not only to observe the young planets, but also pin down life – building block in gas clouds. The world’s largest and most sensitive radio telescope will be shared by South Africa and Australia, project organizers announced on May 25. 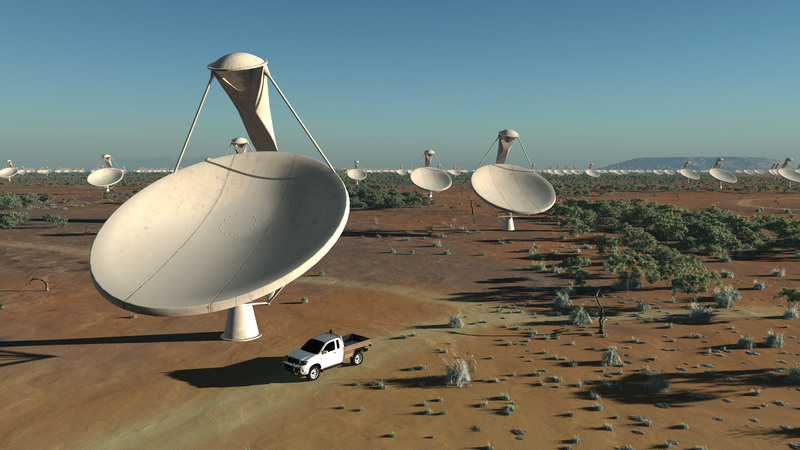 Both nations had been vying to host the Square Kilometer Array (SKA), a future mega-scope that will connect 3,000 separate radio dishes, each about 50 feet (15 meters) wide. But SKA officials have now decided to spread the project over both sites, rather than pick one over the other. More than 20,000 radio antennas will soon connect over the Internet to scan largely unexplored radio frequencies, hunting for the first stars and galaxies and potentially signals of extraterrestrial intelligence. The Low Frequency Array (LOFAR) will consist of banks of antennas in 48 stations in the Netherlands and elsewhere in Europe, all hooked up by fiber optic cables. Currently 16,000 of LOFAR’s antennas and 41 of its stations are up, and the array will be completed by the middle of this year.